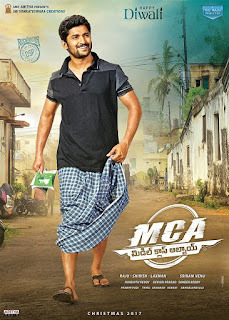 MCA [Middle Class Abbayi] or Middle Class Boy is an Indian Telugu Language drama film. Directed by Sriram Venu and produced by Raju, Shirish & Laxman under the banner of banner Sri Venkateswara Creations. 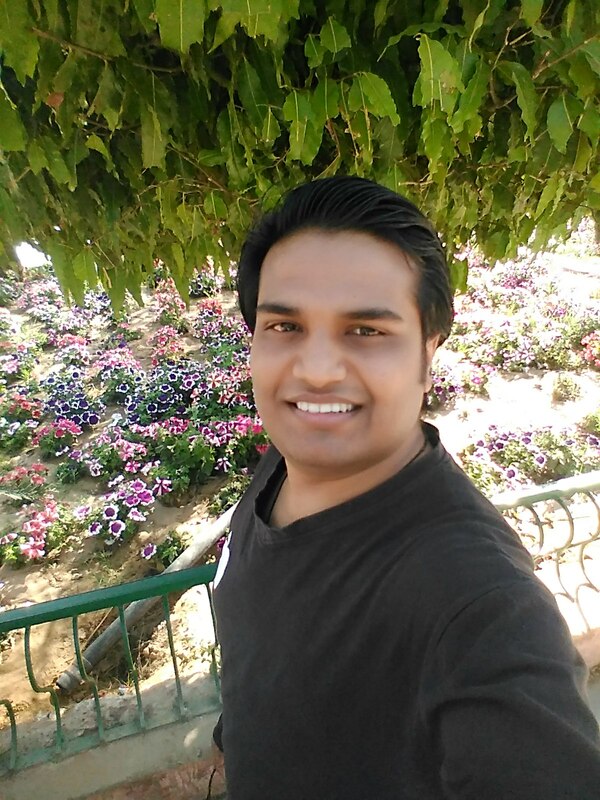 The film features Nani, Sai Pallavi & Bhumika Chawla in lead role. MCA [Middle Class Abbayi] released worldwide on 21 December, 2017. Nani's last film was Ninnu Kori and the film was released on 7 July, 2017 to positive reviews and was commercially successful at box office. Ninnu Kori collected 46.10 crore / US$7.2 million at the box office. -> MCA or Middle Class Abbayi has collected apprx 70 crore gross at the worldwide box office in its lifetime. -> Nani and Dil Raju's MCA aka Middle Class Abbayi has earned approx 40 crore for its global distributors. -> Middle Class Abbayi has collected approx 10 crore gross at the worldwide box office in its second week. -> Middle Class Abbayi crosses 60 crore mark in just 12 days at the worldwide box office. -> Middle Class Abbayi has grossed approx 55.00 crore in it's opening week (8 days) at the worldwide box office and earned a share of 32.50 crore for its distributors, who shelled out Rs 30 crore for its theatrical rights. -> Middle Class Abbayi has grossed approx 36.90 crore in it's opening weekend (4 days) at the worldwide box office and earned a share of 22.00 crore for its distributors. -> In Telugu states Middle Class Abbayi (MCA) has grossed approx 11.26 crore and 01.50 crore gross in other parts of India in its opening day. -> Middle Class Abbayi (MCA) has grossed 2.45 crore in the overseas market in its opening day. -> The Nani starrer Middle Class Abbayi (MCA) collected 15.21 crore gross on it's first day at the worldwide box office and it and became the biggest opener for Nani. -> MCA aka Middle Class Abbayi beats Arjun Reddy to become 2017's 9th biggest opener at the US box office after Baahubali 2 ($ 2,450,000), Khaidi No 150 ($ 1,295,613), Spyder ($ 939,000), Jai Lava Kusa ($ 589,000), Duvvada Jagannadham ($ 550,816), Katamarayudu ($ 460,000), Fidaa ($ 376,143), Gautamiputra Satakarni ($ 373,000). -> BlueSky Cinemas acquired the overseas theatrical rights of Nani's MCA (Middle Class Abbayi) for a whopping 03.50 cr. -> MCA aka Middle Class Abbayi is become Nani's biggest opener for him at the US box office. Chek Out is the list of Nani's biggest openers in USA. The music rights rights of the film has been acquired Aditya Music. The music of the fim has been composed by Devi Sri Prasad, while the lyrics have been penned by Chandrabose, Srimani & Balaji. The whole soundtrack of the film was unveiled on 10 December, 2017 by Aditya Music which consists 5 songs. No Comment to " Middle Class Abbayi: Box Office, Budget, Cast, Hit or Flop, Posters, Release, Story, Wiki "